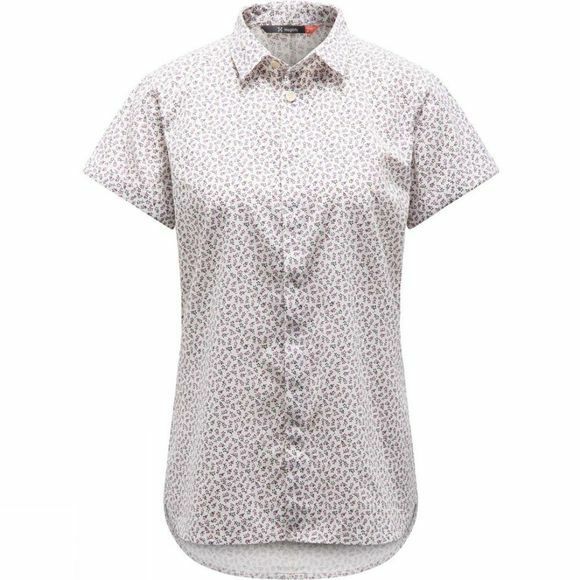 The Womens Idun Short Sleeve Shirt from Haglof is made from soft fabric with excellent wicking properties. The Idun Shirt provides comfort and is designed with a flattering, streamlined silhouette. 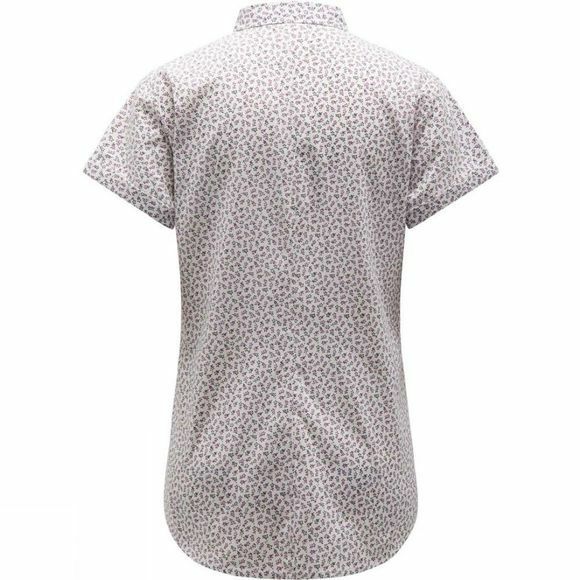 The recycled cotton buttons are partially hidden, giving it an extra sleek look.